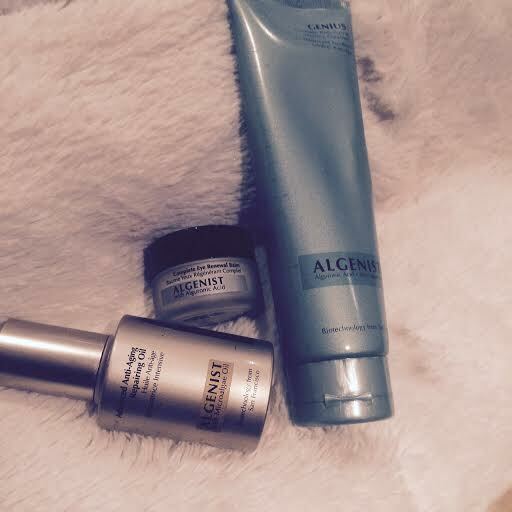 For the last two months I’ve been trying three products from luxury American skin care brand Algenist. There is a very interesting story behind the company – that hadn’t set out to create a skin care line at all – but stumbled across a golden ingredient ‘Alguronic Acid’. Alguronic acid – a compound that regenerates and protects the microalgae cell – was discovered whilst renewable oil and bioproducts company Solazyme was researching renewable energy solutions. Alalguronic acid was tested against leading skincare ingredients and showed superior results in terms of anti-ageing. Results showed a 55% increase in cell regeneration, a reduction in skin pigmentation, and a significant increase in elasticity. In early 2011 Solazyme launched their range ‘Algenist’ – the only product line to include alguronic acid – to the USA market. It is currently sold at Space NK in the UK. 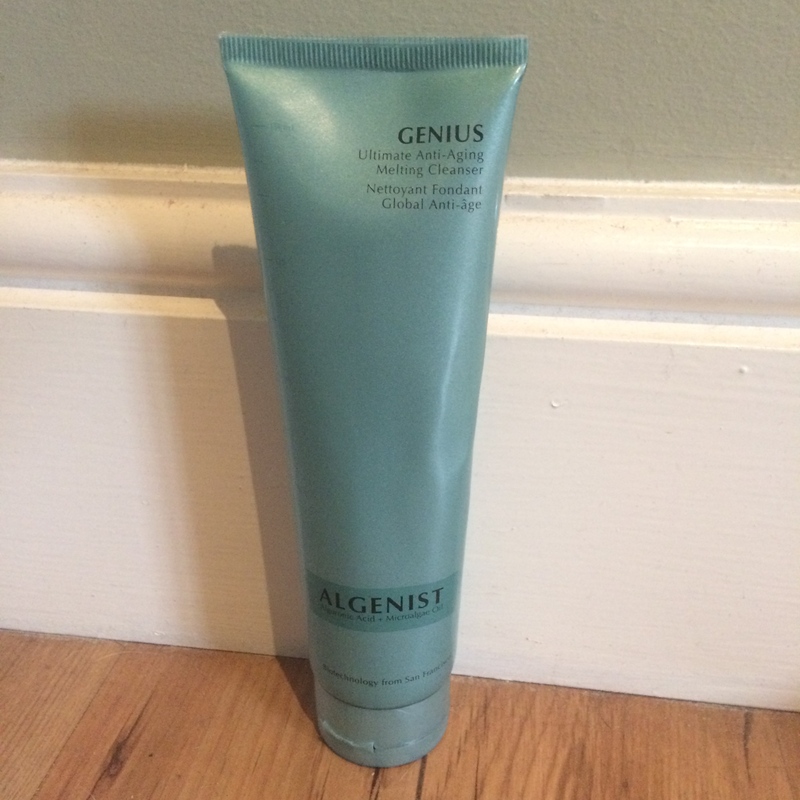 Suitable for use morning and evening the ‘Melting Cleanser’ literally melts away dirt, grime, pollution and make up. It contains both Alguronic Acid and Microalgae Oil, is in the form of a gel, and turns to oil when applied to the skin. These are the perfect ingredients to soothe the skin in the cold weather. Should be used on dry skin, and massaged in circles – before adding water and then finally rinsing away. As soon as the water comes in to contact with the oil, it turns in to a milky emulsion. The oil has grabbed hold of everything grimy on the skin, and the water changes the consistency and washes everything away. My skin is always left feeling nourished, healthy and clean. I love using face oils, and this one has a new found place in my cosmetics bag. It leaves a fabulous nourished feel to the skin without being ‘oily’. 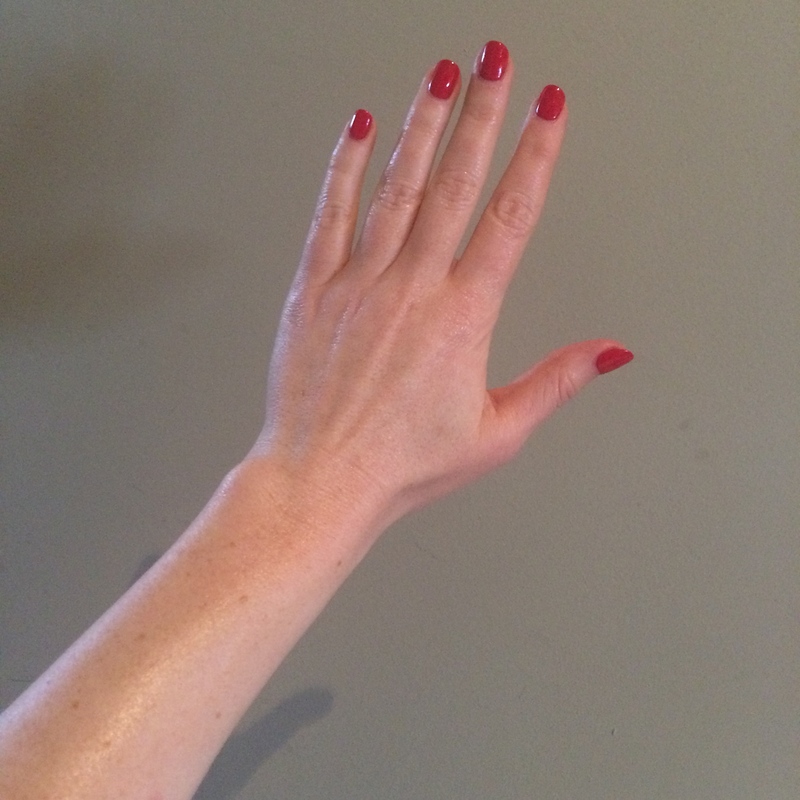 In a desperate moment one night recently when I had ten minutes at a friend’s house to get ready for a dinner, I couldn’t find my body oil, and it broke my heart to use such a luxurious product on my legs – but I did! They had a gorgeous sheen! 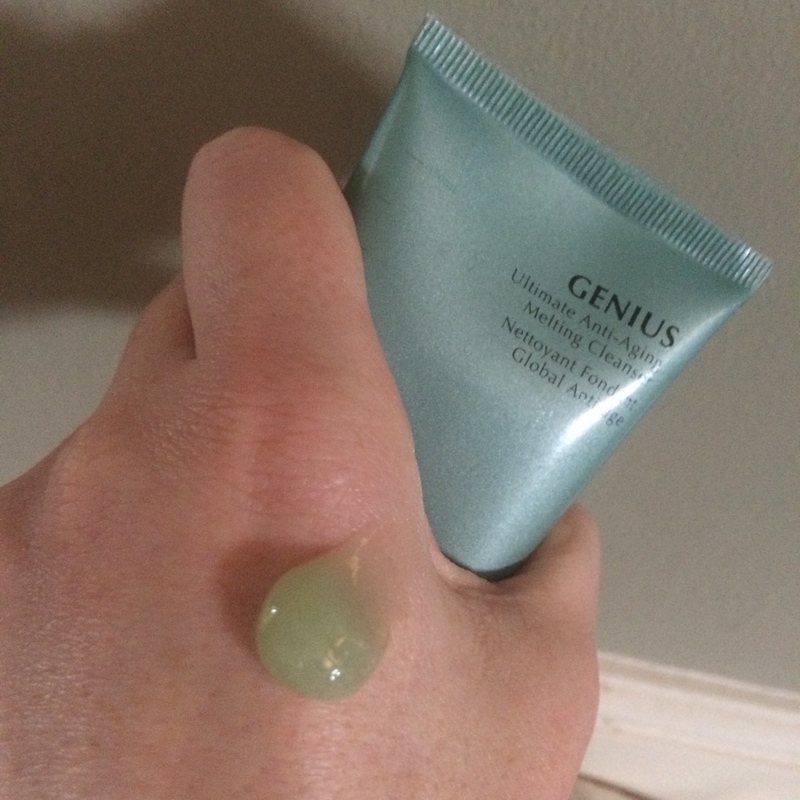 Apply to cleansed skin – I also like to use this underneath make-up if I want a glow. 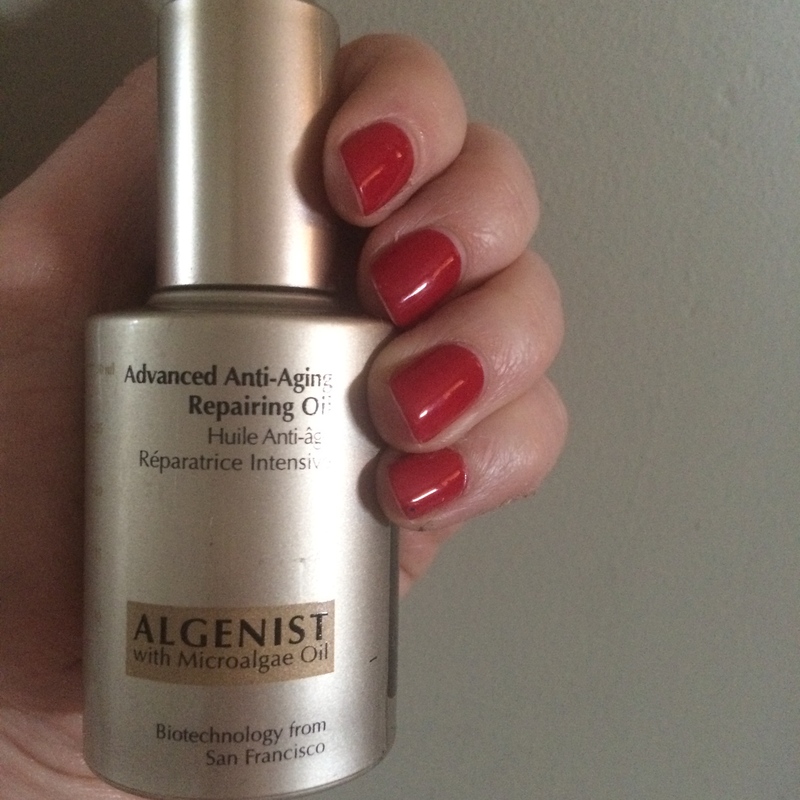 The repairing oil contains ‘Microalgae Oil’ – which is rich in Oleic acid (which is naturally produced in our skin). It also has an antioxidant mix of tocopherols, tocotrienols and phytosterols. In testing, the oil showed a 42% improvement in cell repair and a 31% decrease in DNA damage. It also contains Brown Algae Extract which stimulates cell detoxification and ceramides which retain moisture in the skin. The bottom line is it’s far too good and valuable a product for me to have been using it to give my legs a lovely glow! 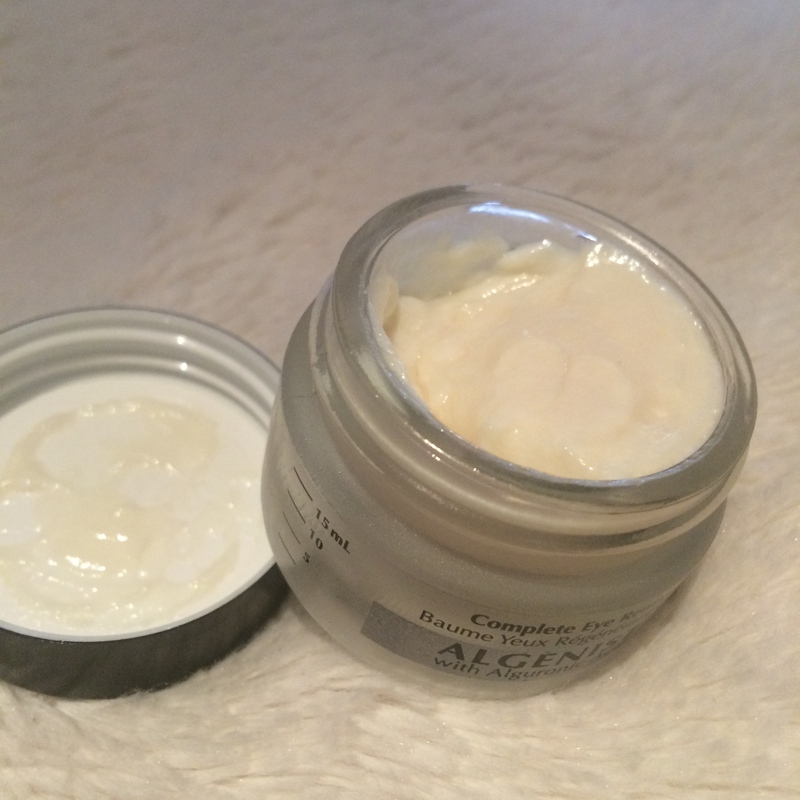 This is a lightweight eye balm – it is as light as a mousse. Eye products for me have to be lightweight and easy to apply – the area around the eye is so delicate – I want to be able to gently pat on and leave. I use this solely underneath the eye and just below the eyebrow – it’s soothing – and also contains Alguronic Acid. 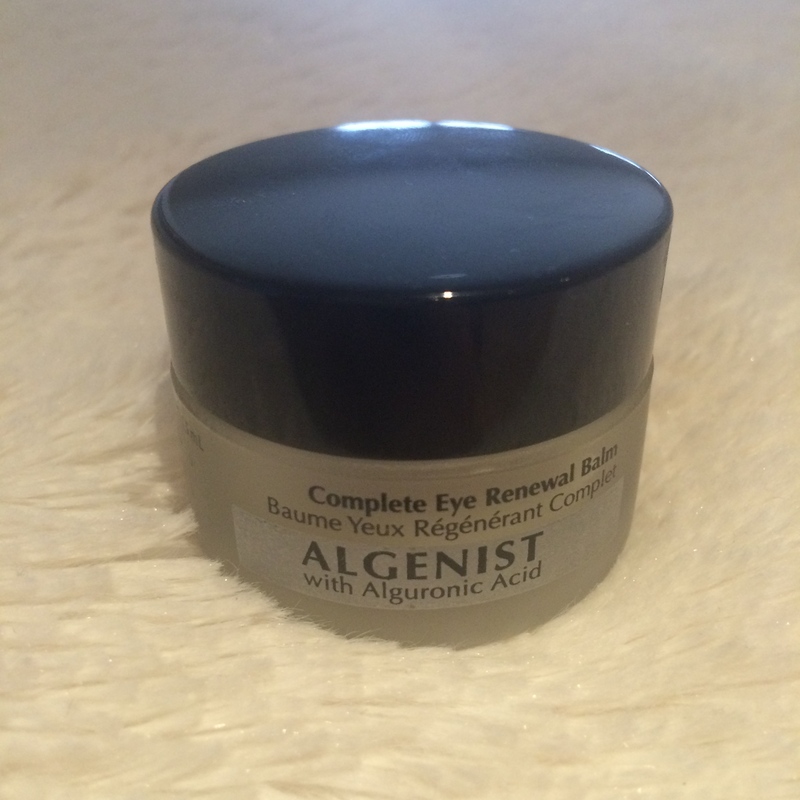 I am becoming more and more conscious of the appearance of the eye area, and use an eye product day and night. My routine no longer feels complete without it. Although this pot is only 15ml – I have hardly made an impression on it – a little goes a long way – so it feels like less of an investment.